I have a pizza dough recipe I adore. I swore in fact I would never attempt another recipe. But then I saw this. 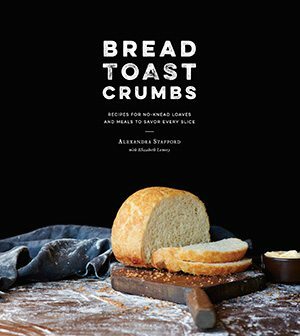 Yes, the Hertzberg-Francois team has released another book: Artisan Pizza and Flatbread in Five Minutes a Day. I couldn’t resist. Oh wow, where to begin, where to begin? Perhaps with Tuesday, when I made the book’s goat cheese and onion pizettes – so delicious! — a Balthazar recipe made with APin5 dough? Or with Wednesday’s pre-dinner snack, a bubbling flatbread topped with pear, gorgonzola, and arugula, a classic combination made even more delectable by a record-short prep time? No, no. 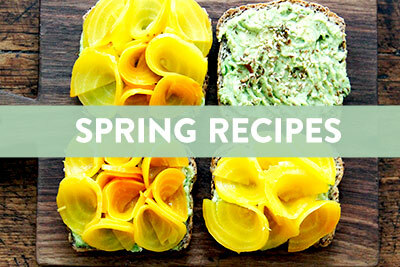 I need to begin with the above-pictured creation, a Chez Panisse Vegetables recipe made with five-minutes-a-day dough. 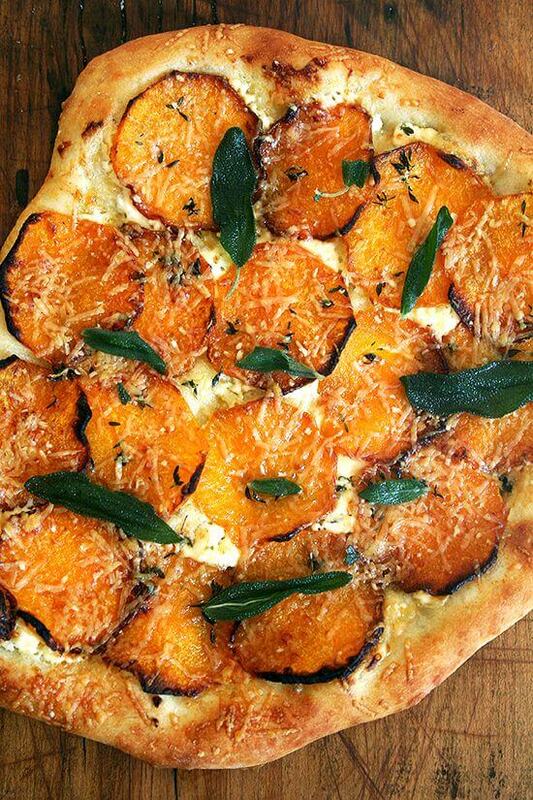 Garlic oil, homemade ricotta, roasted butternut squash, fresh thyme and crispy sage, this pizza captures fall in every bite. Sure, preparing the toppings will take more than five minutes, but with homemade dough on hand, this recipe becomes nearly effortless. Let’s just say it’s been a strong week in the kitchen thanks to this little genius of a recipe. I have much more to report about the book and the dough and the various recipes beyond flatbread and pizza — breadsticks and dips and bread bowls to name a few — but I’ll have to check back next week on those. I just wanted to give you all a head’s up: if you think you might enjoy making homemade pizza in a moment’s notice, this book is for you. It’s available for pre-order now. 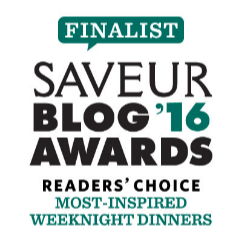 Also, for more inspiration, advice and recipes, check out the Pizza in Five website. Notes: Original recipe called for mozzarella and Gruyère cheeses as well as parsley and fresh squeezed lemon as final seasonings. Add yeast to the water in a 5-qt bowl or, preferably, in a lidded (not airtight) plastic food container or storage bucket. Don’t worry about getting the yeast to dissolve completely. Add the flour and salt and mix with a wooden spoon (or food processor or stand mixer) until incorporated. (Note: Recipe in book calls for adding salt and yeast to the water together, but I always get nervous adding salt to yeast. If you don’t share this fear, just mix the water, yeast and salt together in the same step.) You might need to use wet hands to get the last bit of flour to incorporate (I did not) if you’re not using a machine. Do not knead; it isn’t necessary. You’re finished when everything is uniformly moistened without dry patches. This step is done in a matter of minutes and yields dough that is loose enough to conform to its container. Cover vessel with a non-airtight lid and allow dough to rise at room temperature until it begins to flatten on the top, about two hours, depending on the temperature of the room and the initial temperature of the water. Do not punch down the dough! Refrigerate the dough overnight or for at least 3 hours. Once it’s refrigerated, the dough will collapse, and it will never rise again in the bucket — that’s normal for this dough. Store the dough in the refrigerator and use over the next 14 days. Prepare toppings in advance. See recipes below. Thirty minutes before you’re ready to bake, preheat a baking stone at your oven’s highest temperature, placed in the bottom third of the oven. Note: I do not own a pizza stone and have discovered great results by simply baking the pizza on a parchment lined jelly roll pan. 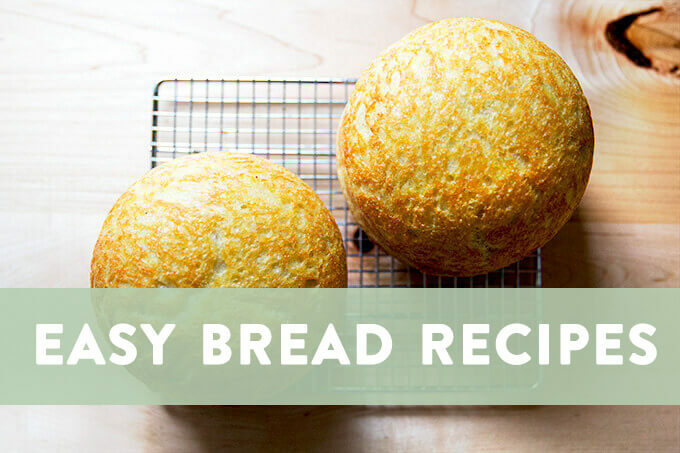 Do not use an insulated baking sheet — this will not yield as crispy a crust as traditional baking pan. If you are using a baking stone, prepare a pizza peel with flour, cornmeal or parchment paper to prevent sticking. Sprinkle the surface of your refrigerated dough with flour. Pull up and cut off a 1/2-pound (orange-size) piece of dough, using a serrated knife or kitchen shears. Hold the piece of dough in your hands and add a little more flour as needed so it wont stick to your hands. Gently stretch the surface of the dough around to the bottom on all four sides, rotating the dough a quarter turn as you go to form a ball. Most of the dusting flour will fall off; it’s not intended to be incorporated onto the dough. The bottom of the dough may appear to be a collection of bunched ends, but it will flatten out and adhere once you roll it into a pizza or flatbread. The entire process should take no longer than 20 to 30 seconds. Flatten the dough with your hands and a rolling pin on a work surface or directly onto the pizza peel (if using) to produce a 1/8-inch-thick round, dusting with flour to keep the dough from adhering to your work surface. The dough round should be about 12-inches across. Use a dough scraper to transfer the round to pizza peel or to a parchment paper-lined baking sheet. Slide pizza onto baking stone or place sheet pan in oven. Bake 8 to 10 minutes, turning half way if one side is browning faster than the other. Bake for as long as five minutes more if necessary. Preheat the oven to 400ºF. Remove the skin: Slice the top of the squash about 1/2-inch under the stem to create a flat edge. Repeat with the other end. Cut crosswise through the squash just above the bulb — cutting the squash into two pieces makes the peeling process easier. 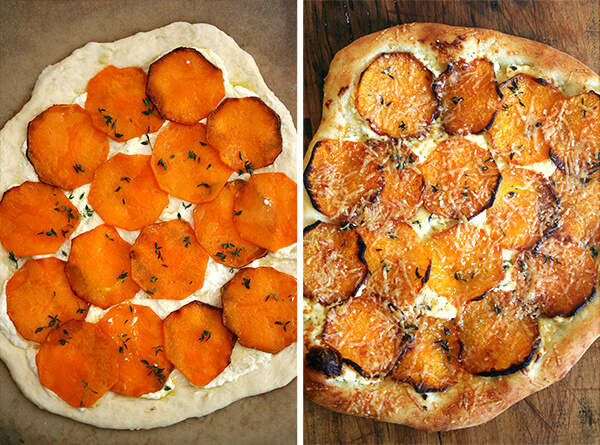 Note: I made only one pizza, so I only peeled the longer portion (the non bulb portion) of the butternut squash. Stand the squash (whichever piece you want to peel first) upright and, being careful not to slice off your fingers, run your knife down the sides of the squash removing the peel along the way. Repeat with bulb portion if desired. After peeling the bulb portion, cut it in half, scoop out seeds and discard. 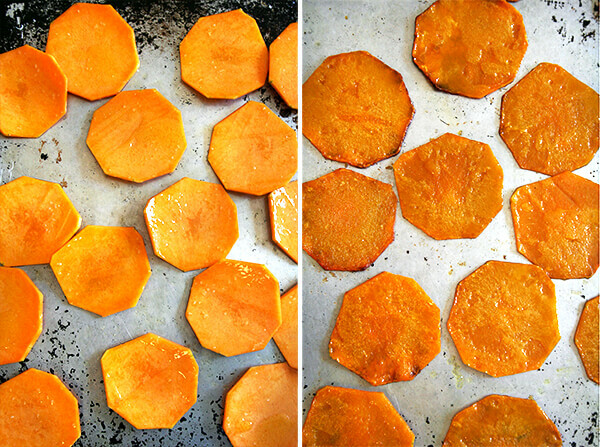 Cut the peeled squash crosswise into 1/4-inch thick slices. I used a mandoline, which saves time and creates uniform pieces, but using a knife works just fine, too. Place the slices of squash on a baking sheet, drizzle with olive oil, season with kosher salt to taste, toss to coat, redistribute onto sheet in one layer and place in the oven for about 20 minutes, or until fork tender. Meanwhile, peel and finely chop the garlic and add it to about 1/4 cup of olive oil. After rolling out a pizza round and placing it on a prepared baking sheet (see recipe above), brush dough with the garlic olive oil. (I spooned some of the oil into the center of the dough and then, using the back of my spoon, spread it over the dough to coat evenly.) Spread a thin layer of fresh ricotta over the garlic oil. Sprinkle with fresh thyme to taste. 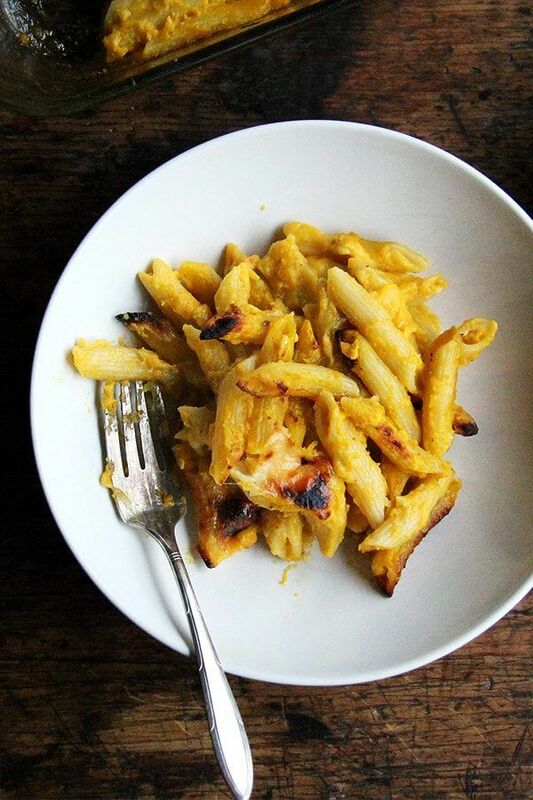 Top with baked squash slices. Top with grated Parmigiano. Bake for 8 to 10 minutes. Meanwhile, fry the sage. The book recipe does not give detailed instructions for this step, and after a few burnt batches of leaves, I turned to the internet for some advice. The sage leaves should take no longer than 5 seconds in hot oil to crisp up. I didn’t use a thermometer or a deep fryer, so it was a trial and error process, but I found that frying the leaves one at a time in a small sauté pan filled with a layer of canola oil worked well ultimately. I had to take the pan off the heat every so often, but once I got the hang of it, it was a simple process and well worth the effort — the crispy sage adds a really nice flavor. Remove the pizza from the oven and top with the crispy sage. Yum! 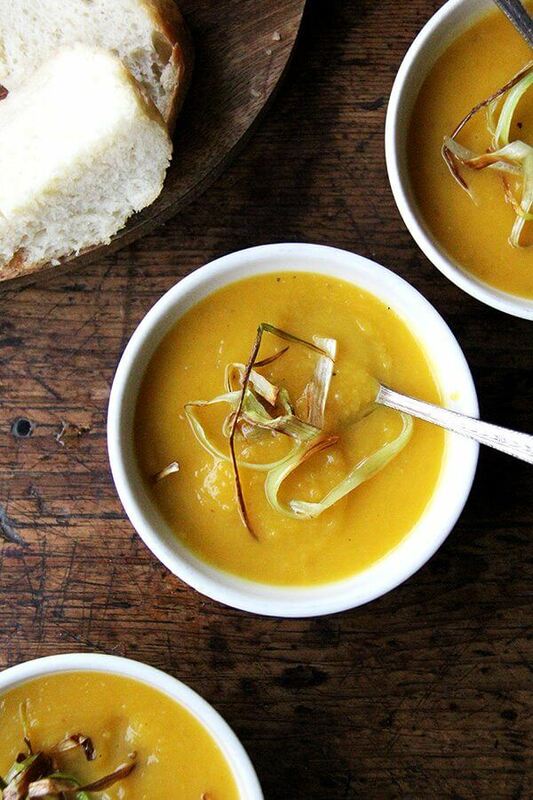 Ali, I am inundated with squash right now and this seems like an excellent way to use some of it. What a beautiful pizza! Gorgeous toppings. This looks absolutely delicious!! 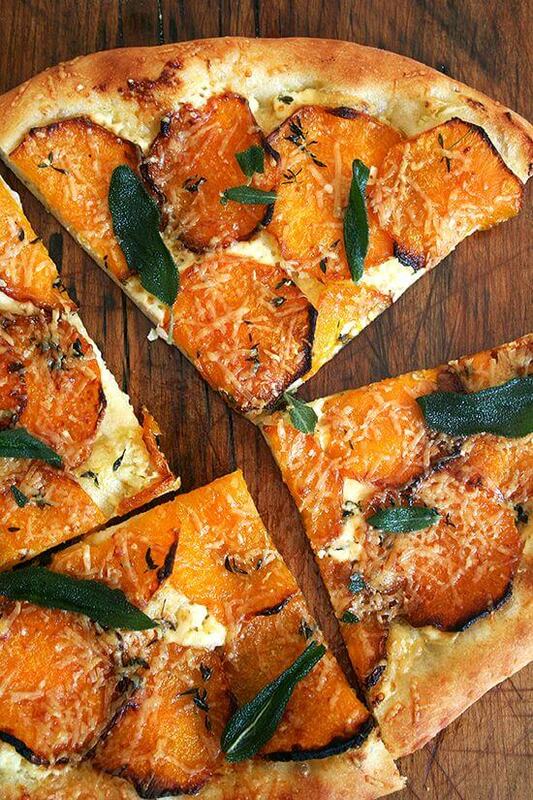 Such an exceptional pizza for fall with butternut squash and sage! I finally invested in a pizza stone and have been enjoying pizza by making the dough in the traditional fashion. Am very much looking forward to trying this fantastic new method. I am sold on this pizza combination. It’s everything I want right now. I’m thinking this is the ticket for Halloween night. Looks interesting. After I use up my acorn squash, it will be time for the butternut. Thanks for the inspiration! Anything with crispy sage is a winner in my book, and this pizza looks so beautiful! Perfect for autumn. My husband and I made this pizza the other night – YUM! We made one change though; we added carmelized onions under the squash layer. It was so delicious! We’ve saved this recipe and will definitely be making it again. Thank you for sharing it! Lacey — This makes me so happy! I can’t think of a better addition to this pizza combo than caramelized onions! I add them to almost every pizza I make…not sure why I left them out here. Thanks for sharing! Looks amazing. 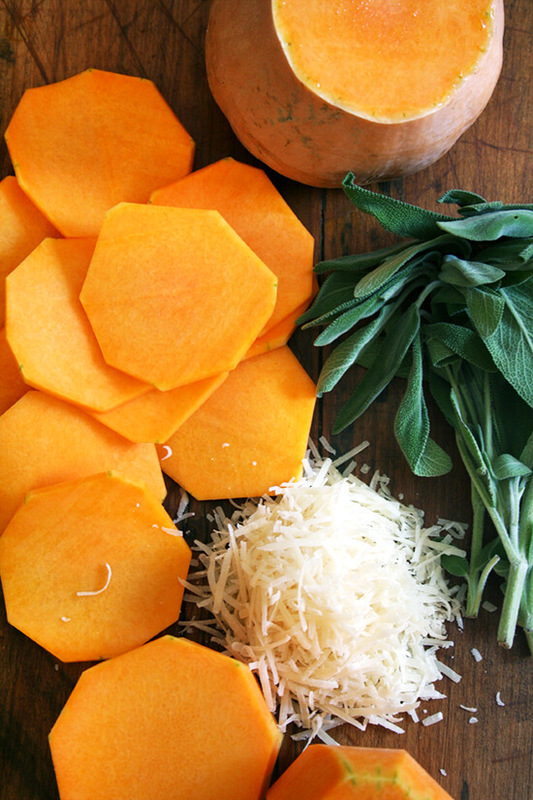 I have a squash and some sage from the garden – making this recipe this week! I love your Figs Table adaptation dough too. Just wondering how much dough this recipe makes, and if it freezes well? Heather, The Figs’ pizza dough makes four 8- to 10-inch pizzas, the artisan bread dough pizza yields about 8 pizzas and this dough does not freeze well. I have had success freezing the figs’ pizza dough, and I think that’s because it is needed whereas the abin5 dough is not. Not to confuse you further, but I also love the Lahey pizza-making method: https://alexandracooks.com/2012/05/31/tipo-00-flour-worth-paying-for-shipping/ Have you tried it? Good luck with the pizza! 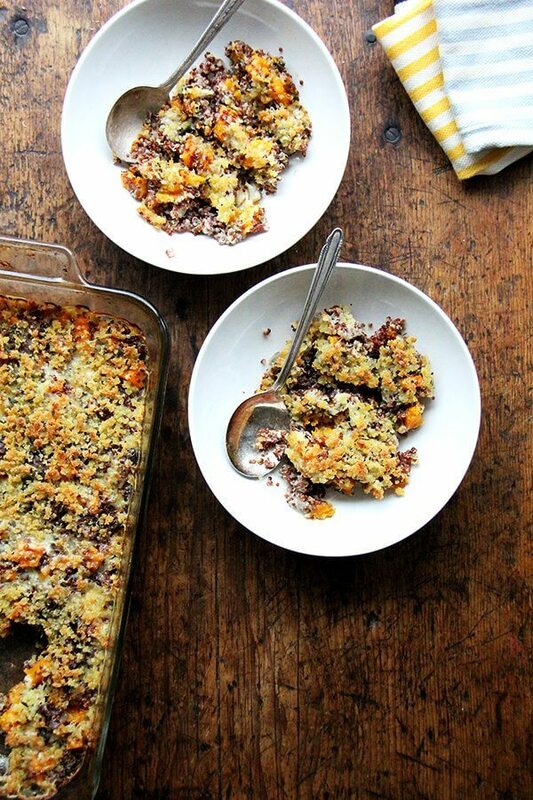 The butternut squash-sage topping is one of my all-time favorites. this is lemonade — it is so wonderful! The crispy sage is a nice touch, too. Hope you make it next season! I just finished eating two slice. I followed the recipes exactly. The highest my oven went was 500 degrees and I made it with the stone. One of the best pizzas ever! I love how you can taste the garlic but its not too overpowering. 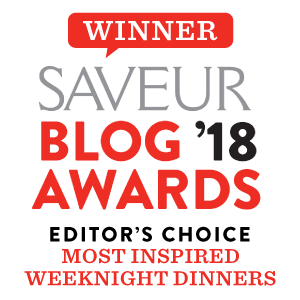 Carmen — wonderful to hear this! This is one of my faves too. I actually have a butternut squash on hand from my CSA. It’s probably the last of the season. I think it’s definitely going to have to be consumed on pizza. Thanks for writing in! Done annnndddd done. I am absolutely making this for dinner tomorrow night. Thanks for the beautiful pictures. I made it with a few additions: delicata squash, smoked black forrest bacon and crimini mushrooms. WAS DELISH! Thanks for the recipe! You’re amazing! Love these additions. yummo. Made this with a paleo pizza base, pumpkin, feta & sage. I would add it on top! But, the order doesn’t really matter. I made this for a cooking class this evening, coincidentally, and we did this: layer of garlic oil, layer of ricotta, squash, minced sage, grated parmigiano reggiano. No mozzarella at all! But, any combination/layer order of any of the mentioned ingredients here or in the origninal recipe will work just great. Hope you like it! Is there a way make a smaller batch of dough? I could never use it all without freezing and I’m not even sure I have a vessel large enough nor room in my apartment sized fridge. Yes definitely — I haven’t done this recipe in ages, but I would think you could definitely halve the recipe, or if you want a different recipe entirely, you could use the Olives pizza dough recipe (I would link to it but I’m on my phone) or make a half batch of the Lahey dough, also on the blog — just enter it in the search box. Hope that makes sense! For those do not provide a ‘ PRINT’ button – I will not PIN – sorry your lost. I like to read the recipe – not on my lap top and loose it.